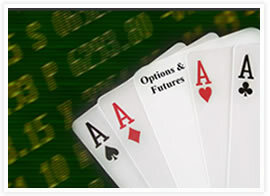 Bilav offers end-of-day futures & options pricing data for Bombay & National stock exchanges. Data elements include open, high, low, close, traded volume & value, number of transactions… Our Pricing data provides value added fields like underlying codes exchange codes of ordinary shares. It helps is automatically processing the price file in 3rd party software. It is available via email and FTP on every trading day.